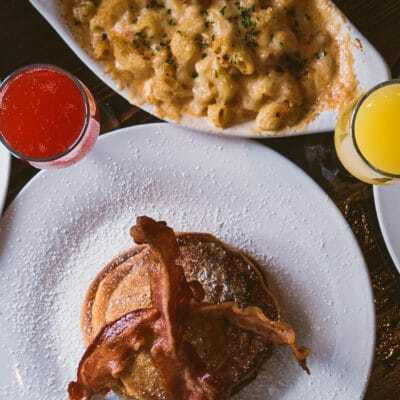 Morrow's | Where Great Food + Dope Vibes Collide! 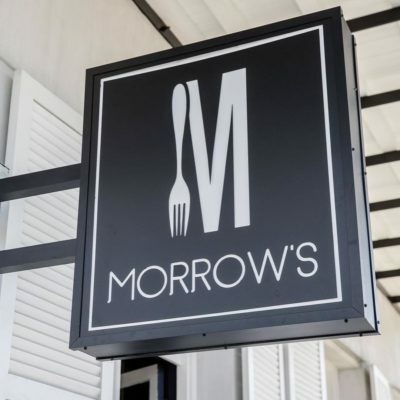 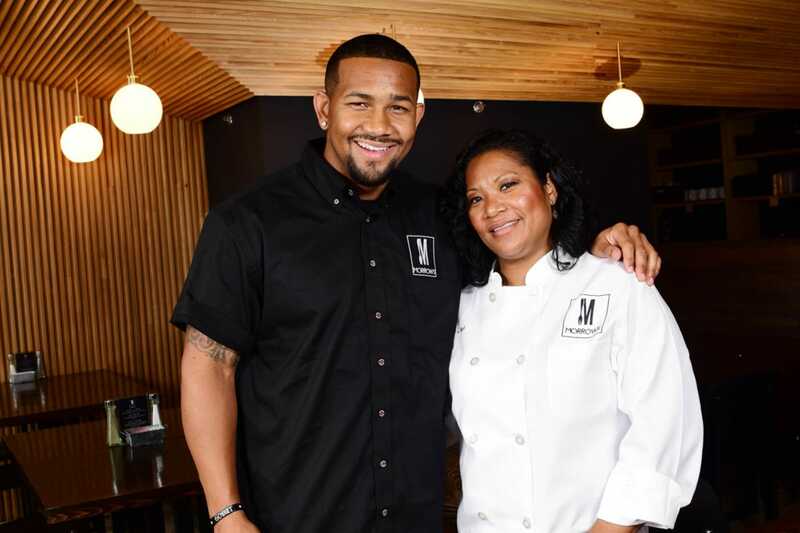 Nestled in the historic Faubourg Marigny neighborhood of New Orleans, LA; Morrow’s is an exciting new cosmopolitan restaurant concept founded in April 2018 by mother-son duo, Chef Lenora Chong and Event Curator Larry Morrow. 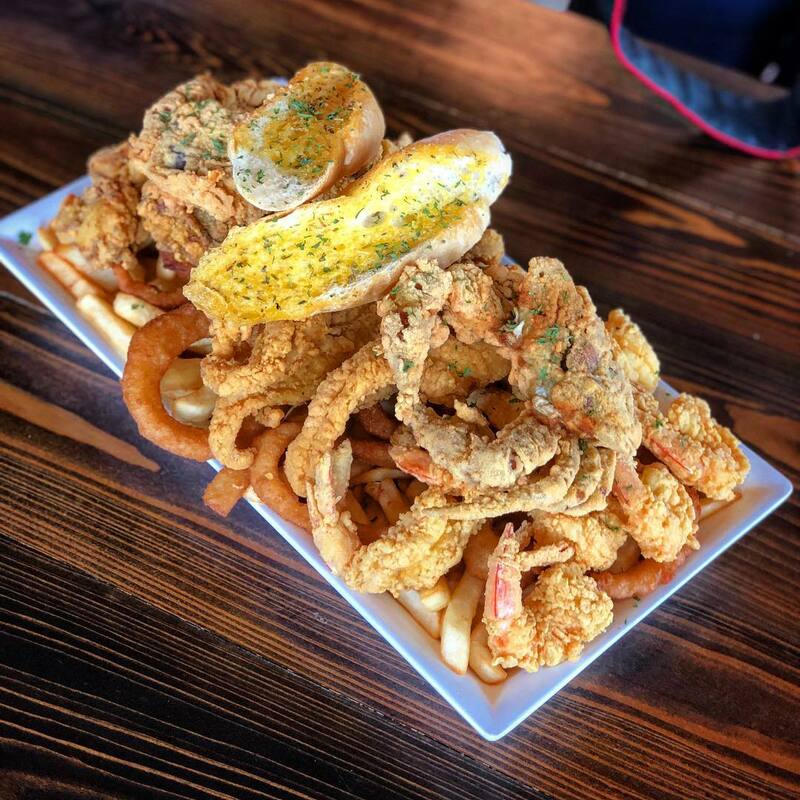 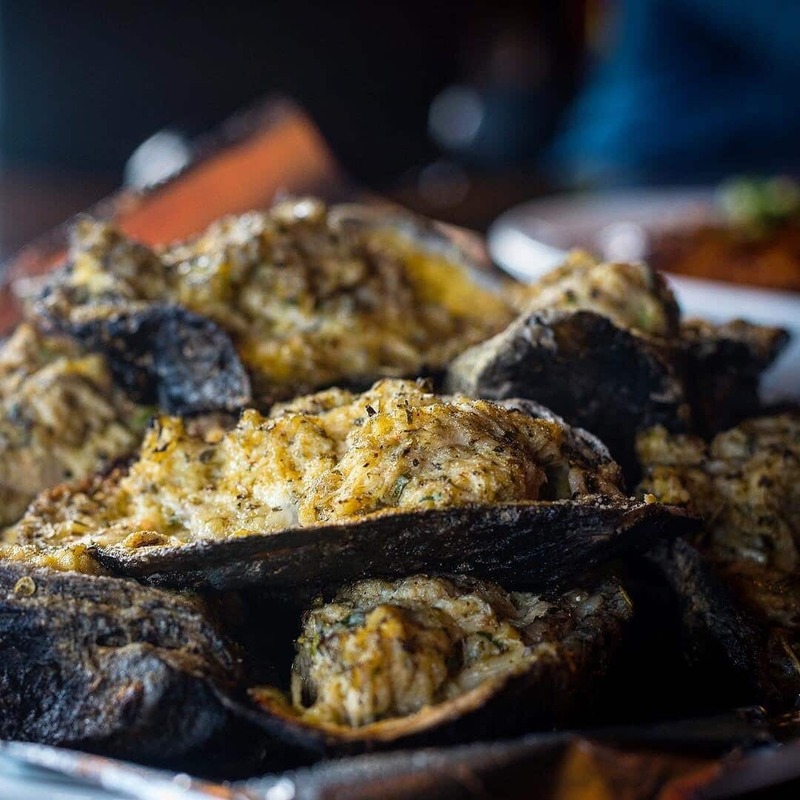 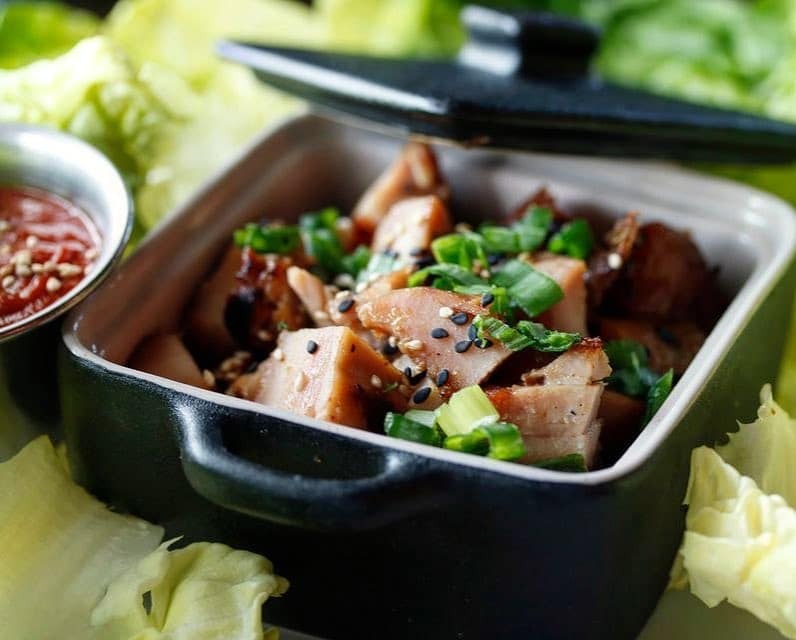 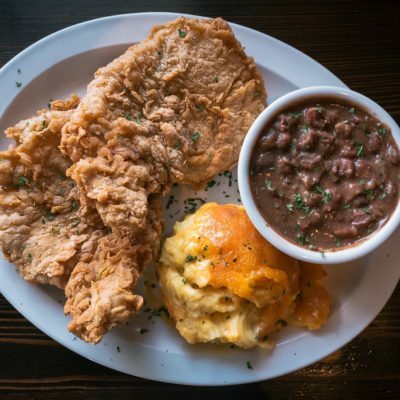 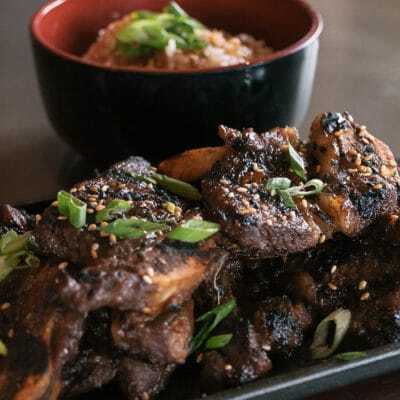 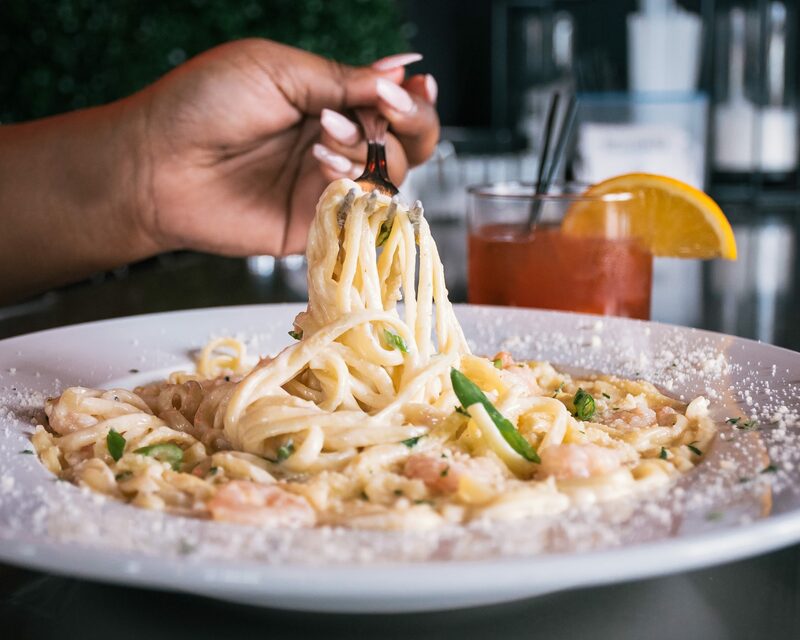 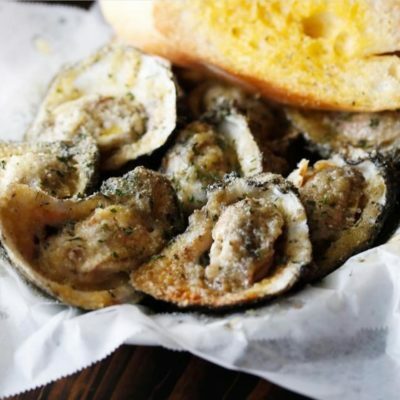 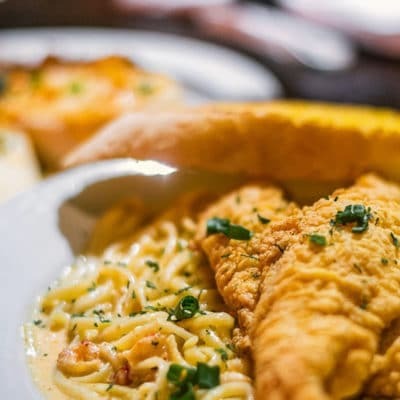 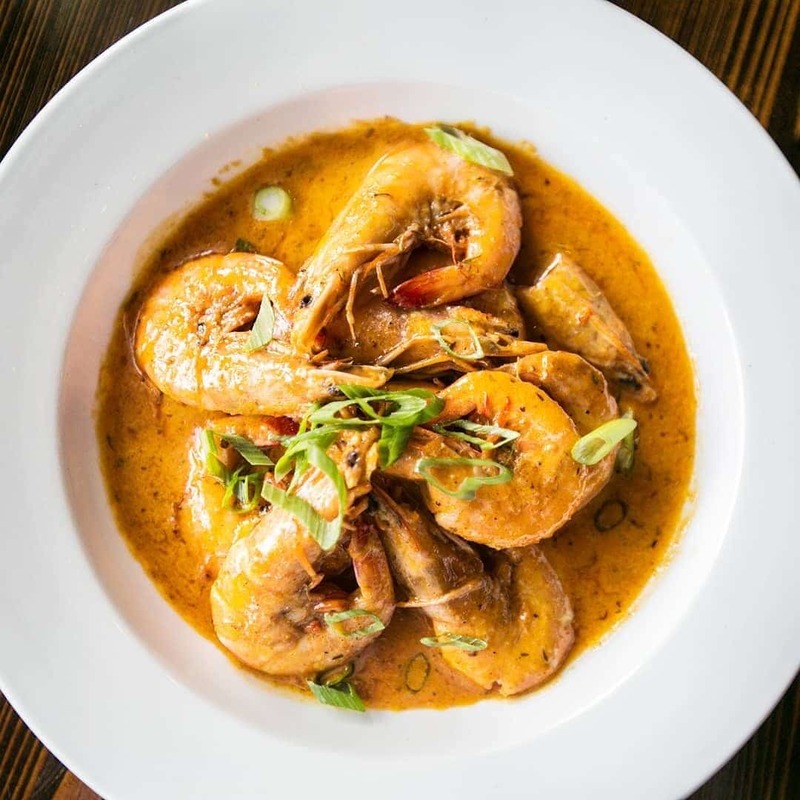 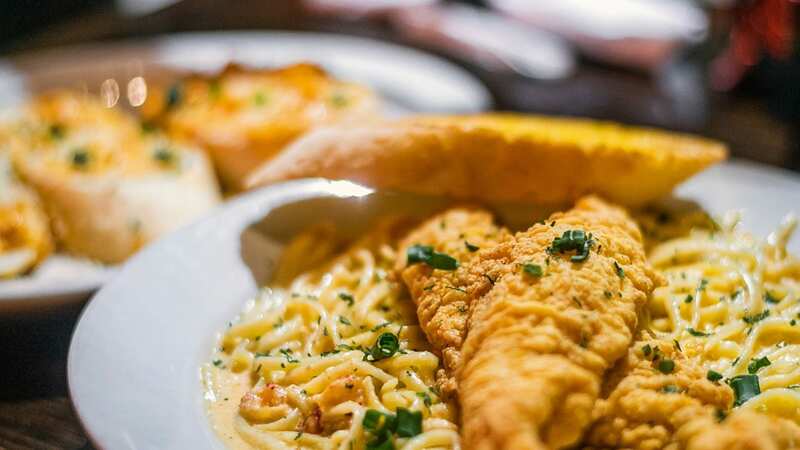 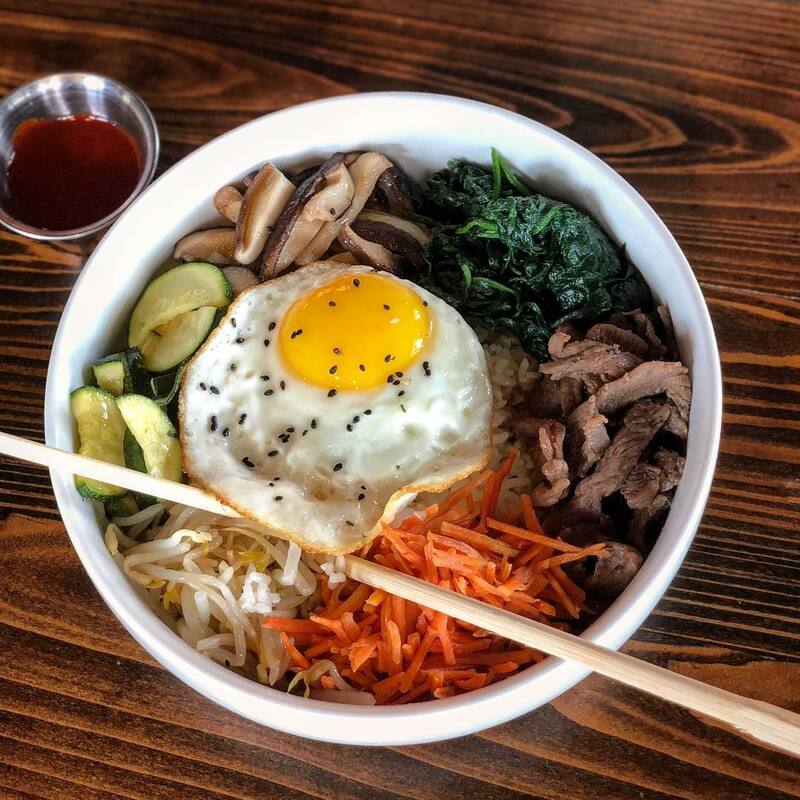 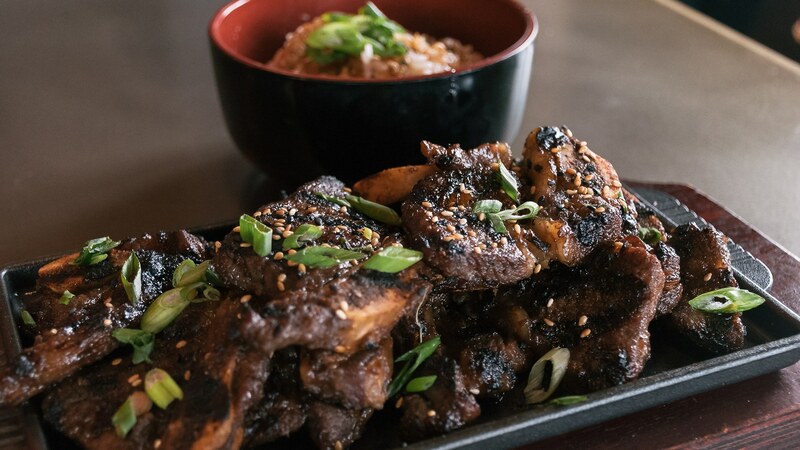 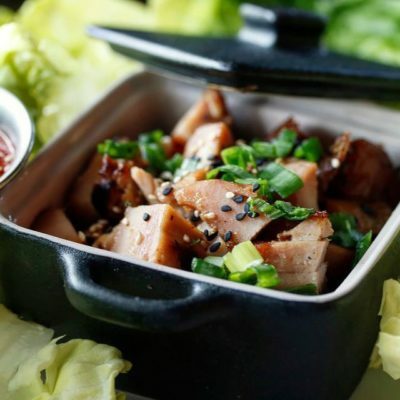 Serving classic New Orleans cuisine and authentic Korean dishes, Morrow’s has quickly grown to national acclaim as a local hotspot, with a thoughtfully curated ambiance serving hearty portions of delicious food! 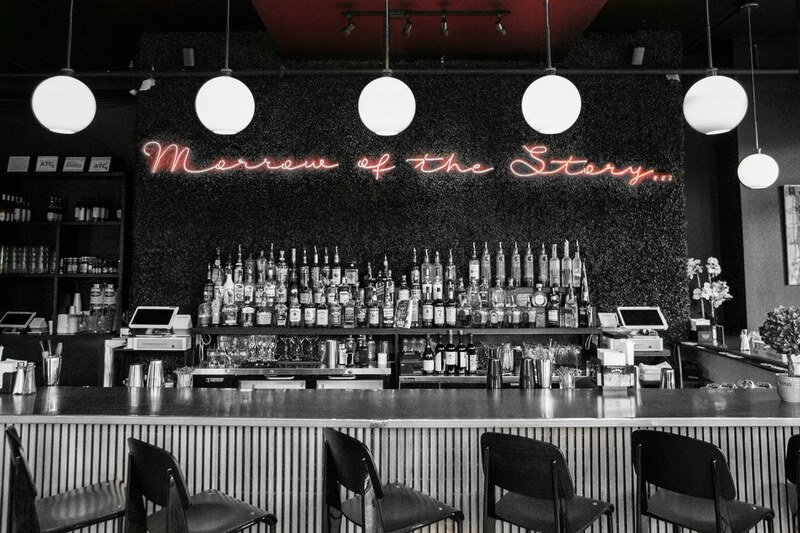 The drinks, the food, the vibe. 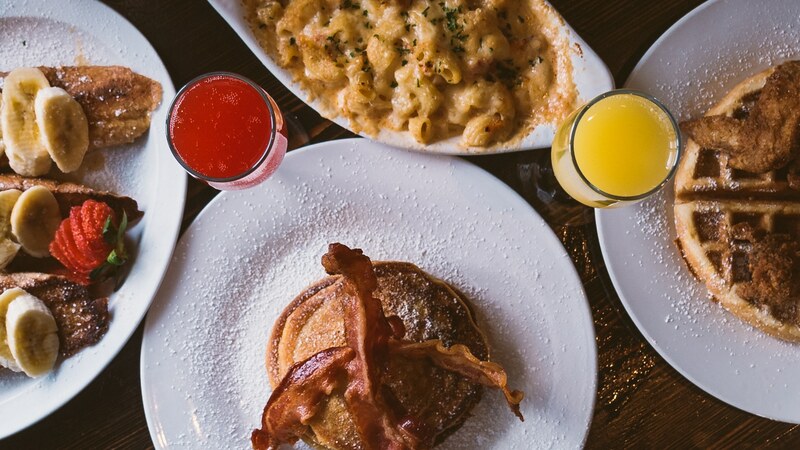 At Morrow’s, we take all of these things very seriously. 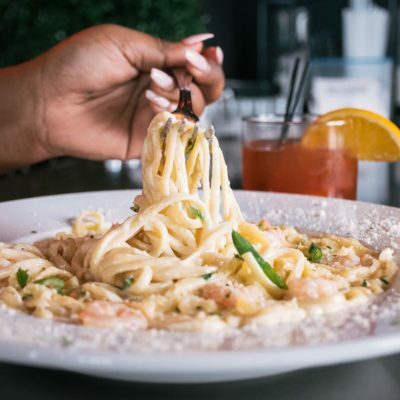 Here you can indulge in a delicious full-course meal, while simultaneously enjoying some soulful 90’s R&B music, in a beautiful ambiance and sip a handcrafted specialty drink from our renowned mixologists. 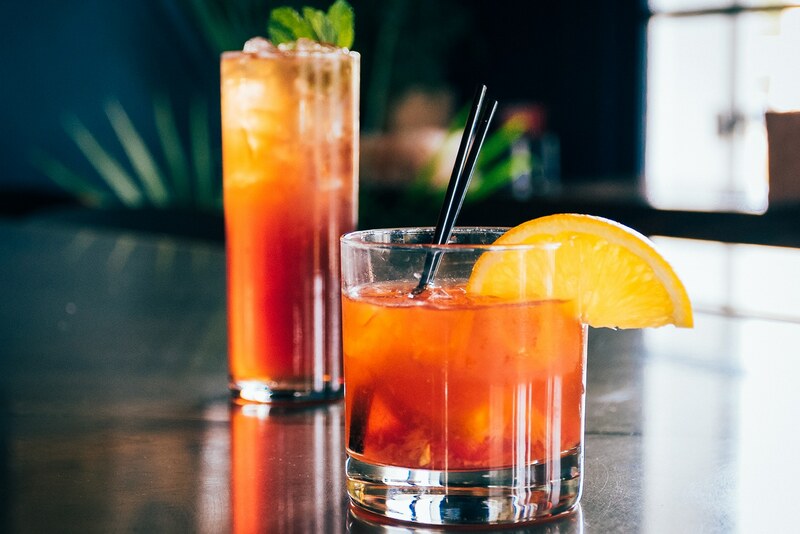 Don’t miss our premium Happy Hour!